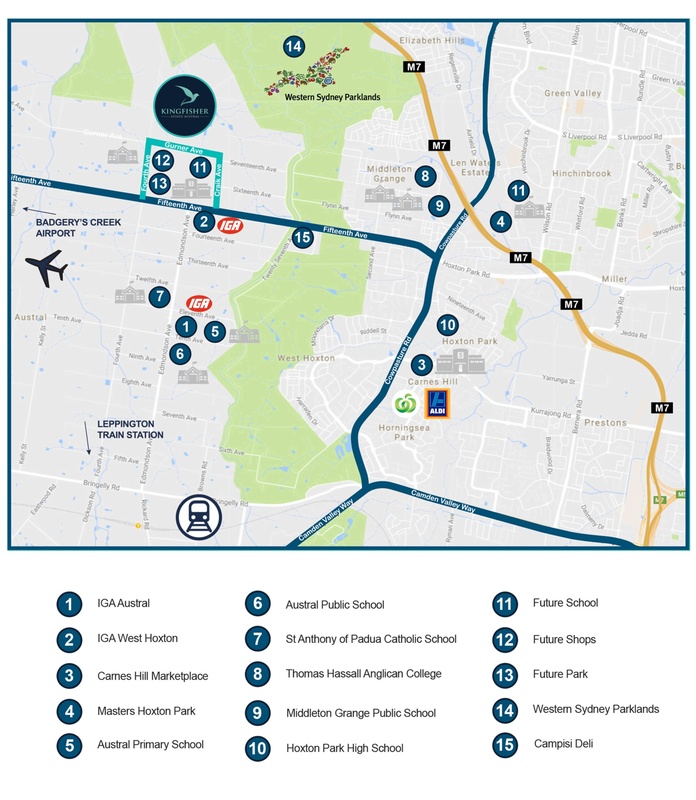 White Square Properties has partnered with Seed Projects to release 84 new home and land packages at Kingfisher Estate, located in the heart of Sydney’s South West Growth Corridor. 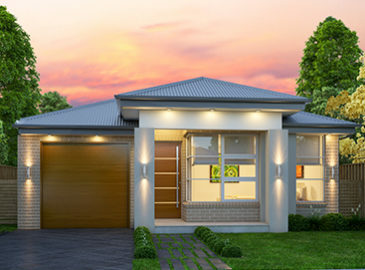 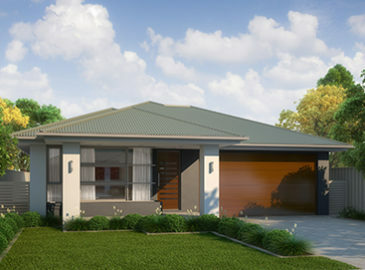 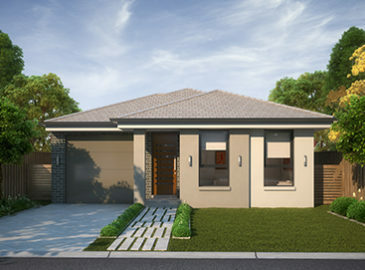 A mix of three and four bed homes from a selection of Sydney’s leading builders comprising single and double storey are available. 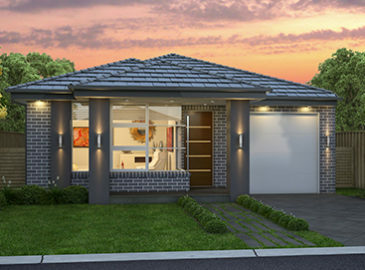 European appliances, contemporary facades, walk in pantry, stone benchtops in the kitchen, alfresco dining spaces and an ensuite to the main bedroom are featured in many of the homes. 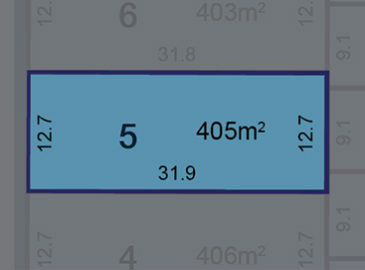 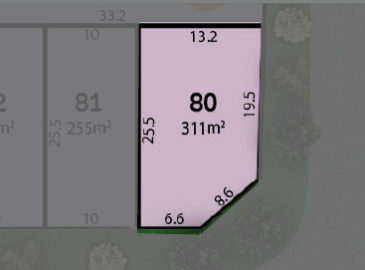 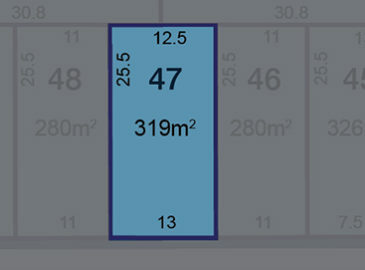 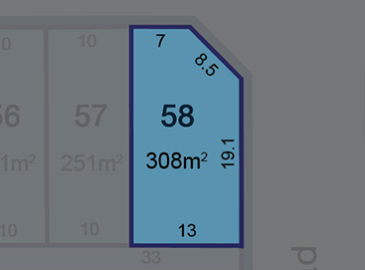 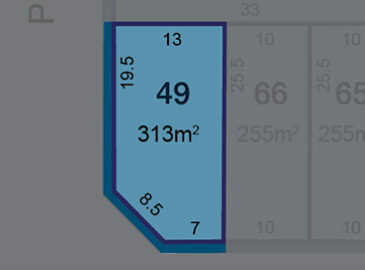 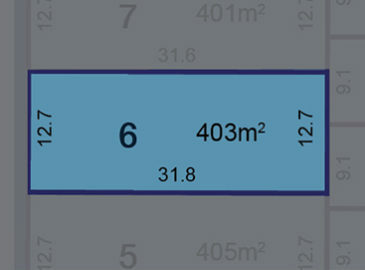 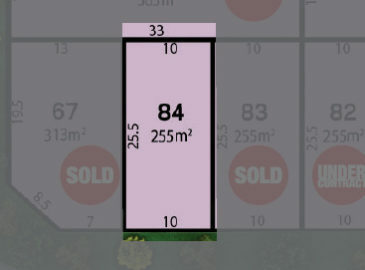 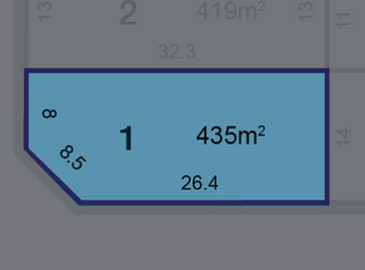 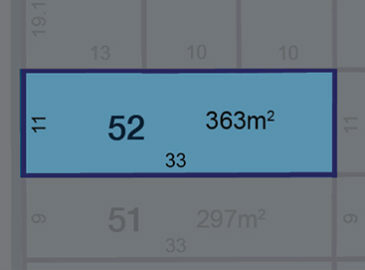 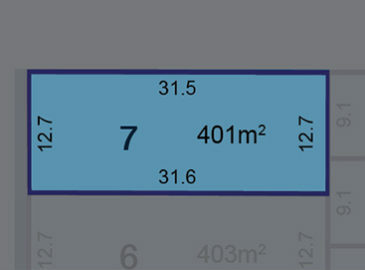 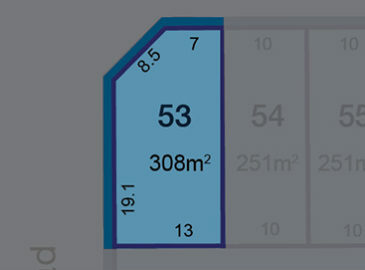 Lot sizes range between 250m2 to 434m2. 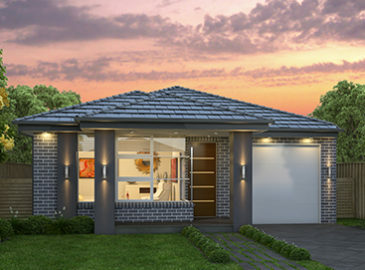 As the South West continues to expand with significant State and Federal government funding for major infrastructure projects, this area is expected to increase in value in line with its growth and is perfectly suited for first home buyers to upgraders and investors.